Bollywood actor Shahid Kapoor with wife Mira Rajput poses for photographs during the Lakme Fashion Week in Mumbai. 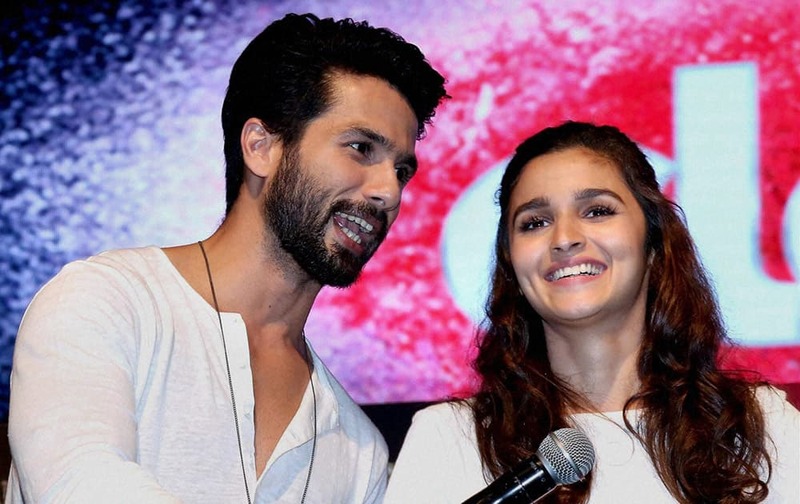 Bollywood actors Alia Bhatt and Shahid Kapoor at a promotional event in Mumbai. 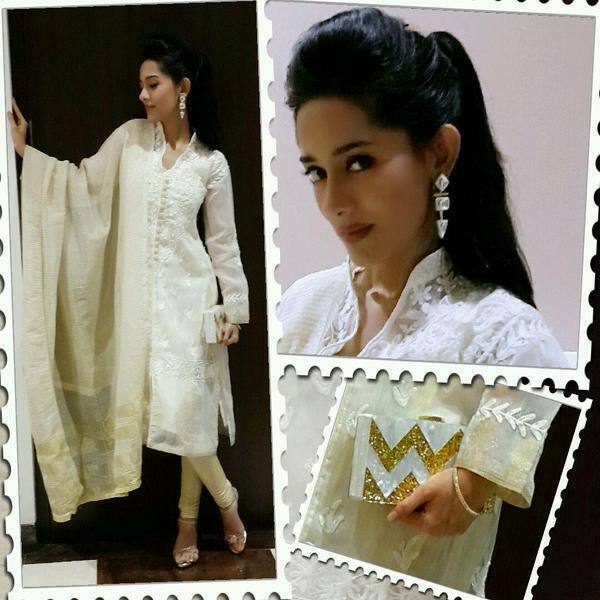 Bollywood actress Shraddha Kapoor displays a creation by designer Namrata Joshipura during the Lakme Fashion Week in Mumbai.